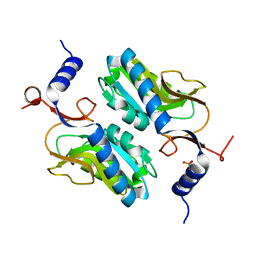 Authors: Ge, H., Tong, S., Teng, M., Niu, L.
Authors: Ge, H., Zhou, D., Teng, M., Niu, L.
Authors: Ge, H., Fan, J., Teng, M., Niu, L.
Authors: Ge, H., Xiao, Y. 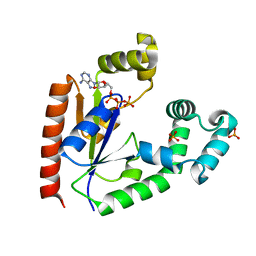 Authors: Ge, H., Chen, X. 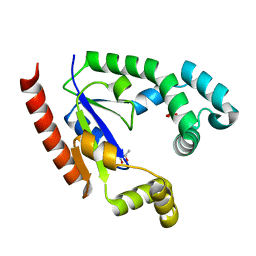 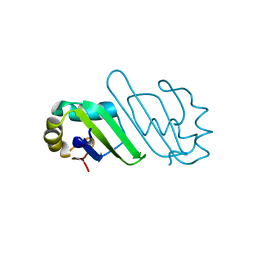 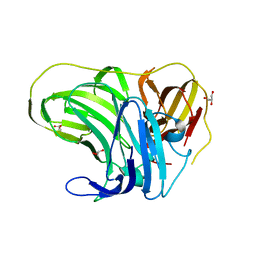 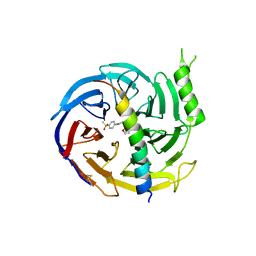 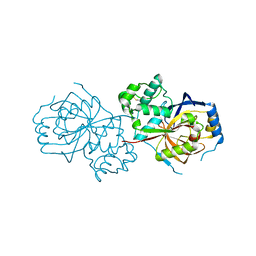 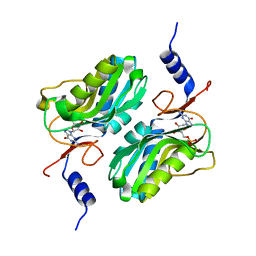 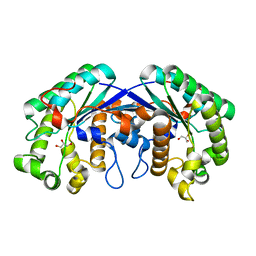 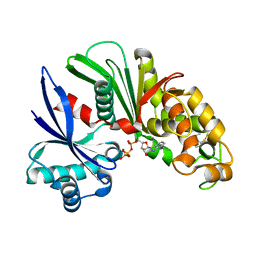 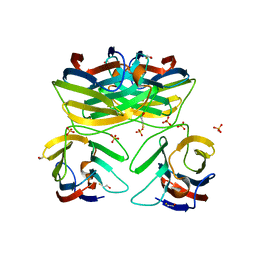 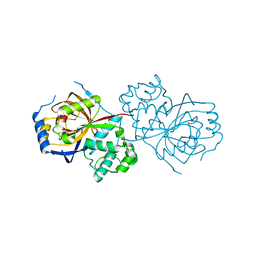 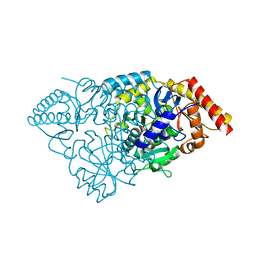 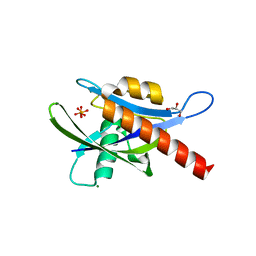 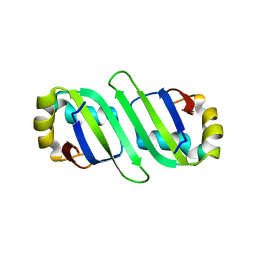 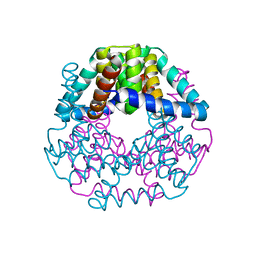 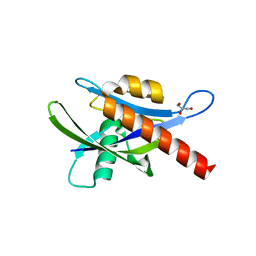 Cite: Crystal structure of wild-type and mutant human Ap4A hydrolase. 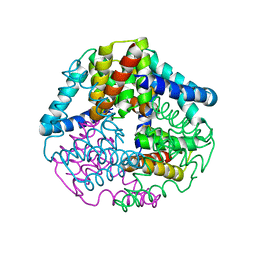 Authors: Ge, H., Vivian, J.P., Beddoe, T., Rossjohn, J. 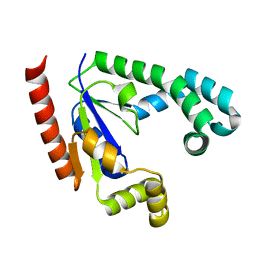 Authors: Gao, Y., Ge, H., Chen, H., Li, H., Liu, Y., Niu, L., Teng, M.
Cite: Crystal structure of agkisacucetin, a Gpib-binding snake C-type lectin that inhibits platelet adhesion and aggregation. 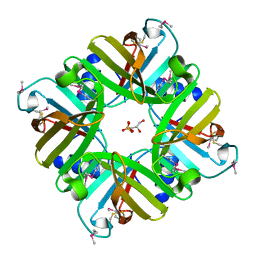 Authors: Ma, J., Lu, Q., Yuan, Y., Li, K., Ge, H., Go, Y., Niu, L., Teng, M.
Authors: Chen, X., Ge, H.
Authors: Yu, D., Ge, H.
Authors: Zhang, N., Ge, H.
Cite: Crystal Structure and Biochemical Characterization of an Aminopeptidase LapB from Legionella pneumophila. 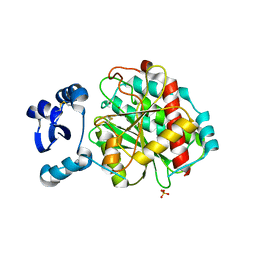 Authors: Yin, S., Gong, X., Zhang, N., Ge, H.
Authors: Zhou, D., Ge, H.H., Niu, L.W., Teng, M.K. 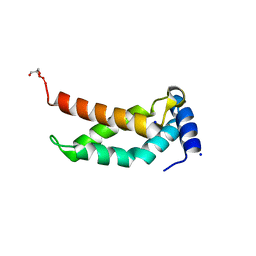 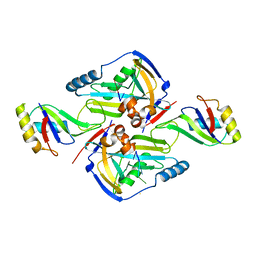 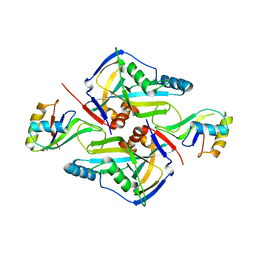 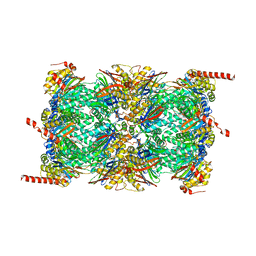 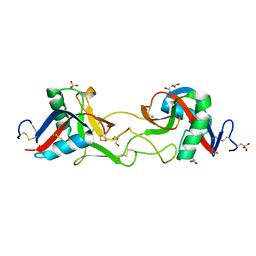 Cite: Crystal structure of the C-terminal conserved domain of human GRP, a galectin-related protein, reveals a function mode different from those of galectins.